And it came to pass that some souls were mildly disappointed. 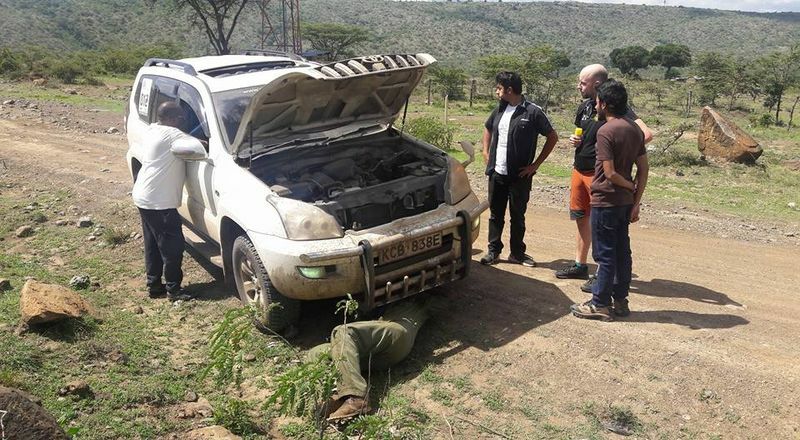 It just so happened — as must have been suspected by a great many of the people involved in that weekend’s proceedings — that there wasn’t any McLaren P1 driving to or from Eldoret on the weekend of May 30; and with good reason. 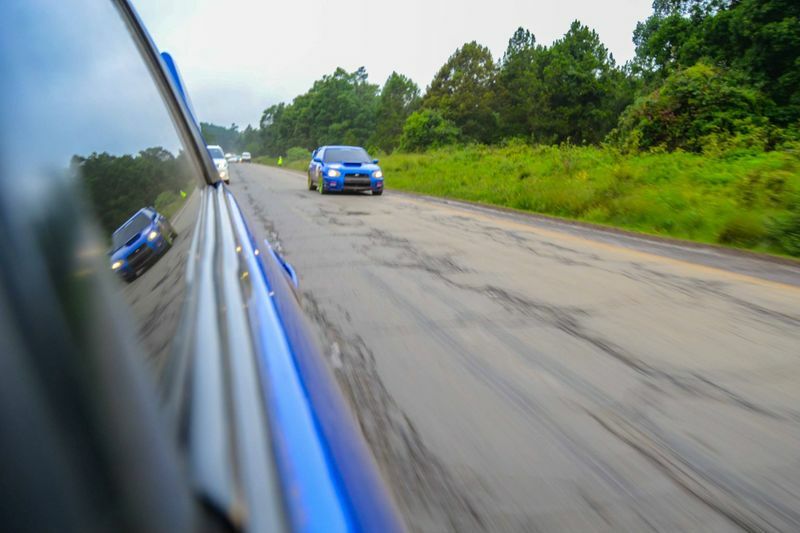 The McLaren P1 is very expensive, and the available units were all left-hand drive; which makes them extremely difficult to drive in Kenya, especially when surrounded by spirited, hard-charging Volkswagen Golf GTIs keen on proving a point against the highly vocal Subarus that typify the attendance roster of such events. The notable absence of the P1 was explained away as “the vehicle suffering a lack of power” during test drives; the result of which was stuffing it in a box labeled “Return To Sender”, affixed with a Woking address, in the United Kingdom of England’s Great Britain; and a stern note not to be contacted again until the P1 is pushing at least 1200hp at the rear wheels; if not, then the good people at McLaren Automotive may as well keep the car and the concerned parties would gladly waive the refund. If they can acquire one underpowered McLaren P1, then they sure as hell can afford two underpowered McLaren P1s. Some 1200hp or do not ever speak to me again, was the message. Most of the preceding paragraph is a flight of fancy on the writer’s part, and perhaps I should explain what I have just written. It all starts with the event we called The Great Run, the first official one on July 17, 2012. When we held it, I was suffering from a condition called “between cars”, which also means I did not have a motor vehicle to claim as my own. Putting the event together was proving a lot trickier than we originally thought, and through some clever manoeuvring and fast talking, at one point in the organisation of the run I found myself on the cusp of taking helmsman duties in a white 500hp Jaguar XKR coupé; a car that was later withdrawn from the offing by the then-owners, CMC Motors. Mere hours before the flagging-off of the event, in stepped the famous sense of humour of the late Paji. He was in charge of putting up the entry list. Several times I admitted that, with the Jaguar gone, I was not sure what my steed would be bringing for the Great Run. "So that means you will bring anything, right?" asked The Paji. "Yes, literally anything" I replied. I was to learn a lesson in choosing my words carefully when conversing with highly intelligent people who also have an incredible sense of humour. The entry list went up, my name was stone dead last, and it said clearly that I would be driving a Pagani Zonda R, a vehicle that had just set a lap record at the Nurburgring (6 minutes 47 seconds over the 20-kilometre course). This little stunt by The Paji set the stage for a running joke that went into all subsequent Great Run entry lists; and provided no end to laughs during meetings at The Paji’s office when I described the phone calls I had to field immediately after the list went public: we think you are grossly overpaid for your column (no, I am not); how does one import a Zonda to Kenya, I’m thinking of importing one (no, you are not); will the Zonda survive the drive? (no, it will not); is The Jaw riding shotgun in the Zonda with you (no, he is not); is The Great Run a one-off gig? (no, it is not). Later Great Run entry lists had me riding in either brutally expensive or impossibly powerful cars that did not actually materialise on the days of the events, and the running gag has been part of the registration tradition. The Great Run 7, held two weekends ago, was no different. When the list went up, my name was again at the very bottom, and the vehicle indicated was a McLaren P1. Now, here we take a pause and introduce yet another protagonist to the history of The Great Run. I have stated that the first official Great Run took part on July 17, 2012. However, that was not the absolute first Great Run. No, that one dates a little further back, and involves a man named Zul Mohamed. The surname is not coincidental: Zul Mohamed was the elder brother of Amir Mohamed and is the genius behind the concept of The Great Run. His efforts are what essentially assembled the rapidly proliferating petrolhead clique into a movement — the tuner crowd — bringing them together and finding ways in which to justify the money spent transforming humdrum Japanese runabouts into moving pieces of performance art. 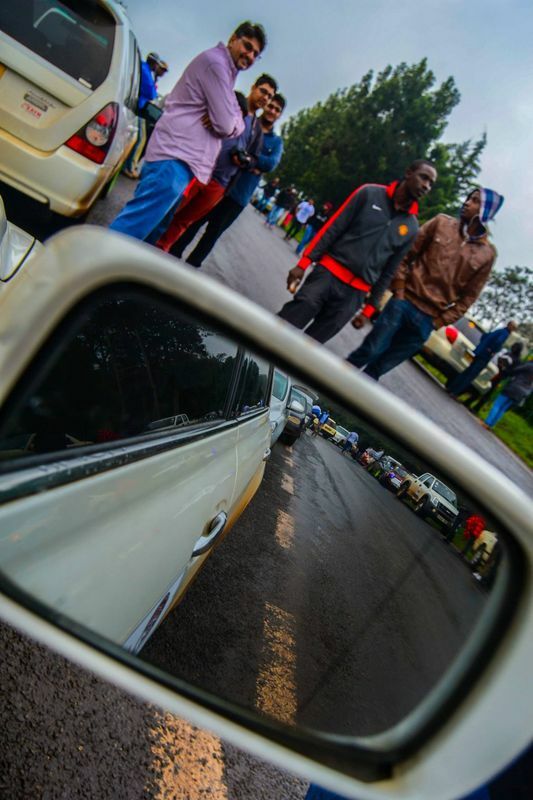 One of the ways was initialising the currently-offline Westgate Hot Rides Motor Show (I do not need to remind anyone the bells that the name Westgate rings in our heads, do I?). The other one was to organise "runs". While Zul came up with the idea, The Paji perfected it and here we are, seven runs later and still growing. The entry list this time comprised a massive registration of 82 cars and an actual attendance of close to 100 (we always have gate-crashers). 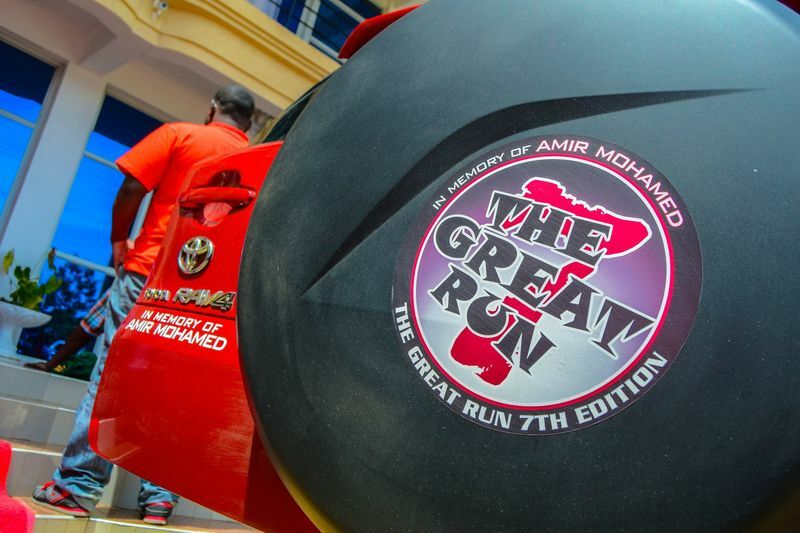 It was therefore fitting that we subtitle the event “In Memory Of Amir Mohamed”, given that; (i) the Great Run was mostly his and Zul’s doing; and, (ii) as a nod to the tragedy earlier in the year that took his life. 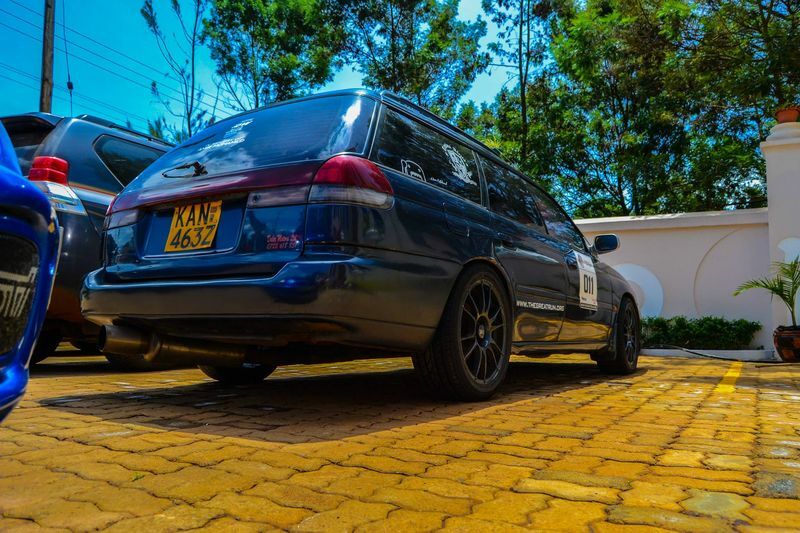 And it thus follows that it was due to the absence of an actual McLaren P1 that I found myself hot-footing it in a 1500cc Nissan Tiida saloon equipped with a CVT, crawling up the western escarpment of The Great East African Rift Valley at 53km/h as Golf GTIs and Subaru Foresters zoomed past me dicing for glory, however ephemeral, in an impromptu hill-climb dance-off that only served to add to my consternation as I asked myself for the thirteenth time that day why on earth I did not get a car with a turbocharger. Nissan Tiidas are seriously underpowered; more underpowered than McLaren P1s, even. Also, the McLaren P1 is turbocharged. Here is a snap review on the Nissan Tiida for those who are always asking (and say they never see the answer): impressive rear legroom, slightly awkward driving position, good fuel economy even at full power, the beige interior is rubbish — you are better off with the dark one — the CVT is weird (as already mentioned): the engine revs, engine sound and road speed are completely at odds with each other, the “Sport” button makes the engine louder, the steering is “meh”, braking is impressive even for a car whose front right brake disc needed some serious skimming, acceleration is also “meh”, the ride quality and NVH containment are better than most rivals... oh, and you will be overtaken by many Subarus and Volkswagen Golf GTIs. (*Note: “meh” means neither here nor there, middle of the road quality, not poor and also not outstanding). Also, a McLaren P1 is much faster. There you go. 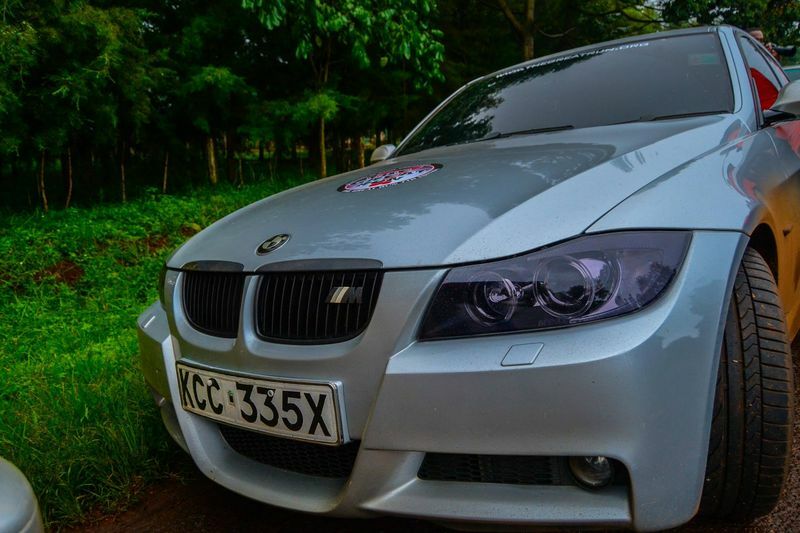 The route was Nairobi-Eldoret and back, but not the same way. 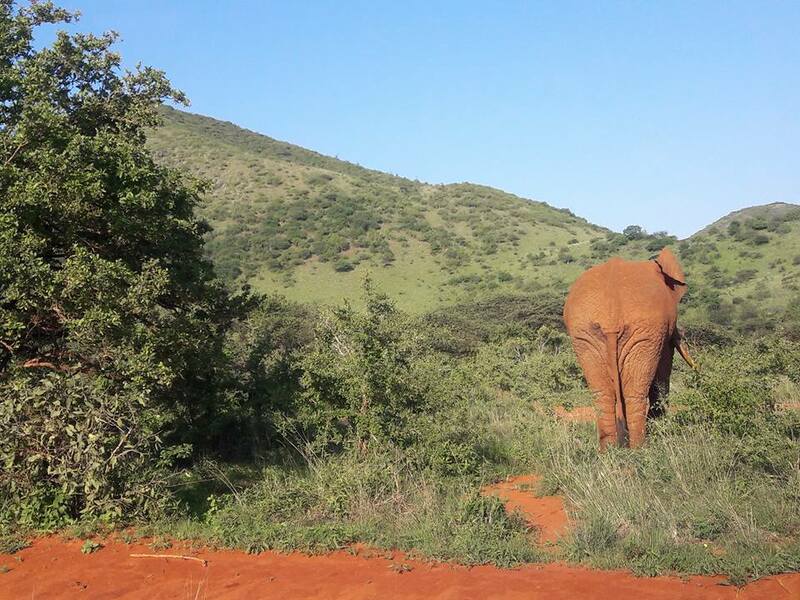 The original plan was to drive down to Nakuru, then turn right into Kabarak and straight to Mogotio, turn left and head on to Eldama Ravine, turn right again and keep driving until we arrived in Eldoret from a northerly bearing. 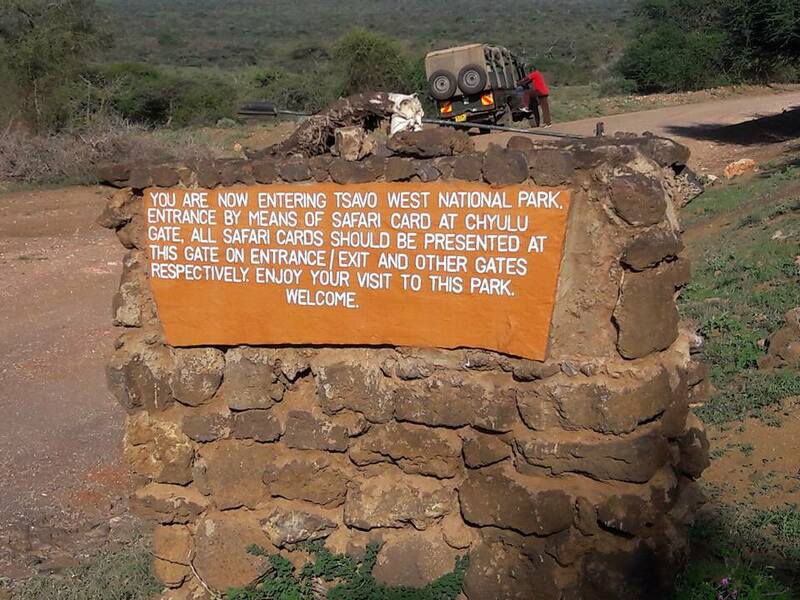 This was a plan that was immediately kiboshed when we made a small discovery during the recce. Inquiries placed to the locals revealed that the road from Eldama Ravine to Eldoret via Kaptagat was in "pristine" condition; and it was true, except for the fact that everybody we asked seemed to have overlooked a small 15-kiloemtre section of road starting right at Eldama Ravine that could best be described as, well, a lunar surface after a particularly nasty natural disaster. 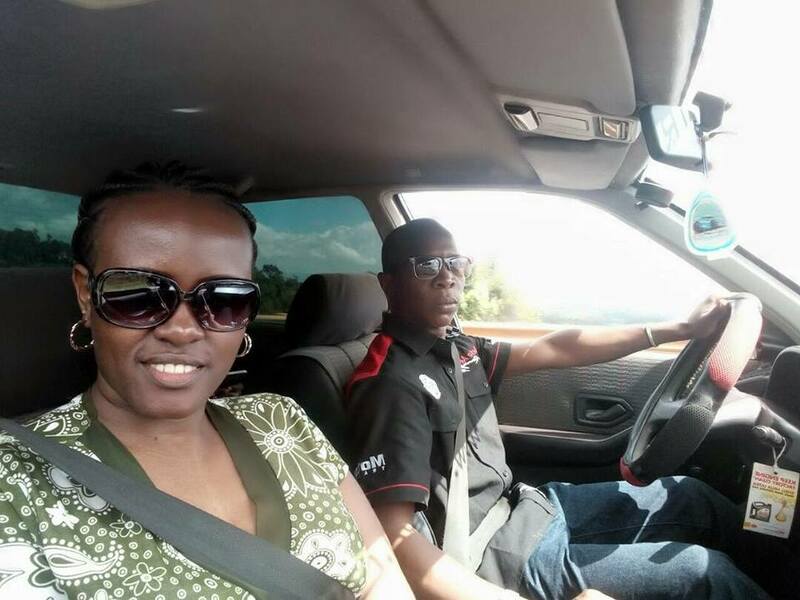 That idea was ditched immediately and we instead opted to keep going straight past Eldama Ravine, up to Makutano junction and turn right on the A104 and enter Eldoret from an easterly bearing. 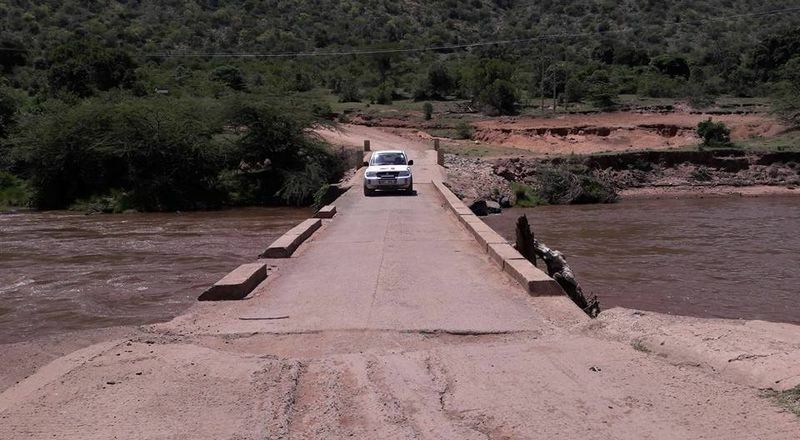 This would have been the route to take had we not received a communiqué from the authorities to the effect that yes, they were curious about The Great Run, and yes they will make things easier for us by providing two police escorts across the floor of the Rift Valley (from Kinungi on the East to Mau Summit on the west). Oddly enough, that was the exact same stretch we were concerned about when designing the route map — heavy truck traffic and overzealous NTSA agents who will nab you if you do 103km/h on a single carriageway where the limit is 100km/h festoon this part of the road network — and that was part of the reason behind the convoluted route pattern. 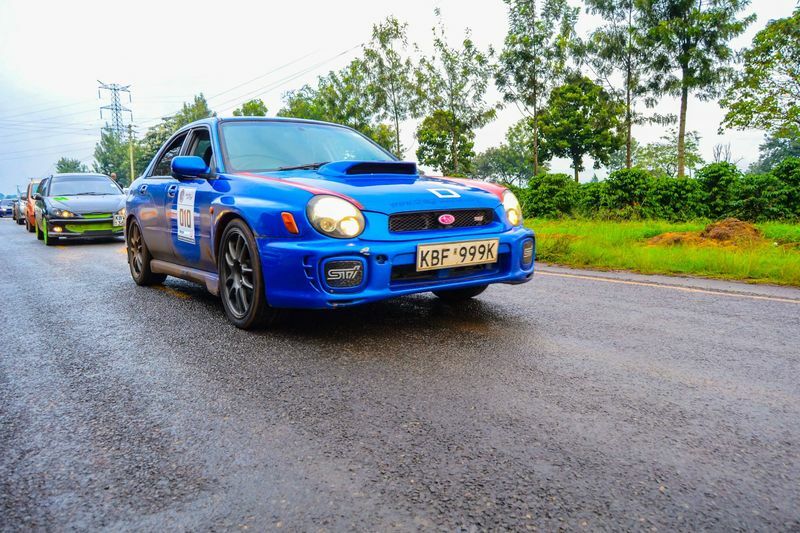 The result was The Great Run headed into Eldoret in a straight line from Nairobi. Incidentally, none of the two police escorts showed up, but I am sure there are good reasons for this... I just don’t know what those reasons are. 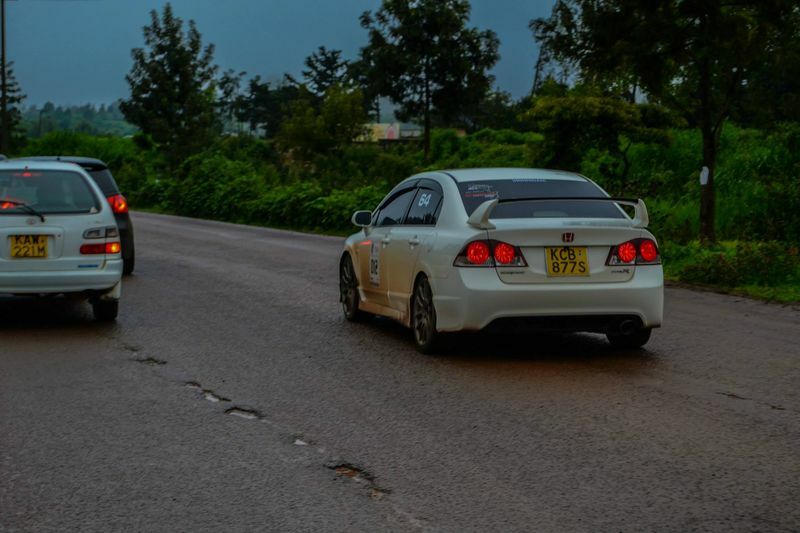 It was, as we entered Eldoret, that I noticed things had started going a little differently from previous Great Runs. The reception was presidential, almost literally, and we the organisers unwittingly (and temporarily) relinquished control of our own event. 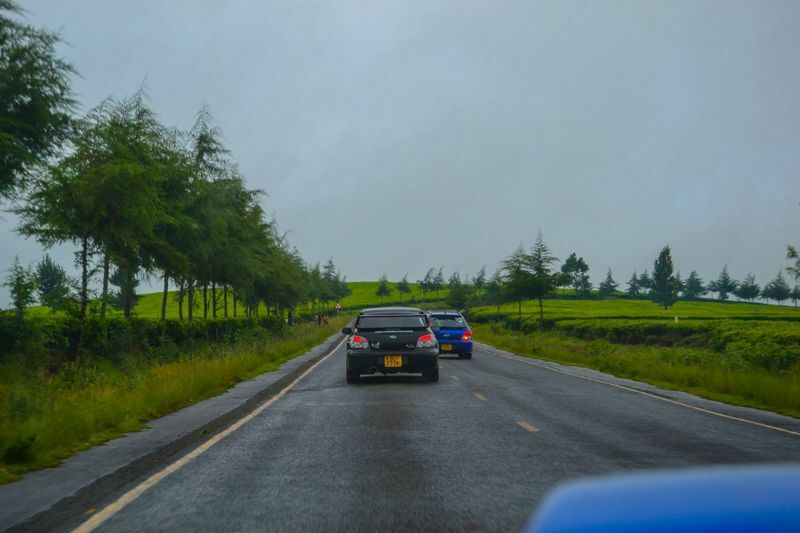 We first had a clique of petrolheads (Team Chebarbar) from in and around Eldoret meet us just outside the town limits. They then expertly guided the massive convoy of 100 or so vehicles to Eldoret Town Hall, where, second surprise of the day, the Governor of Uasin Gishu County eagerly awaited us, and I do mean eagerly. 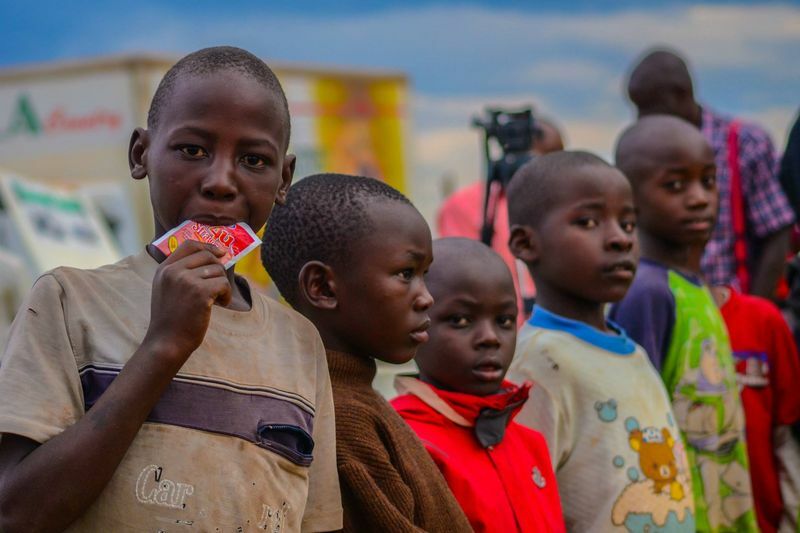 He gave a quick speech and then sprung a third surprise on us: the police would briefly close off all the roads to allow the convoy quick and convenient access to Eldoret Children’s Rescue Center. 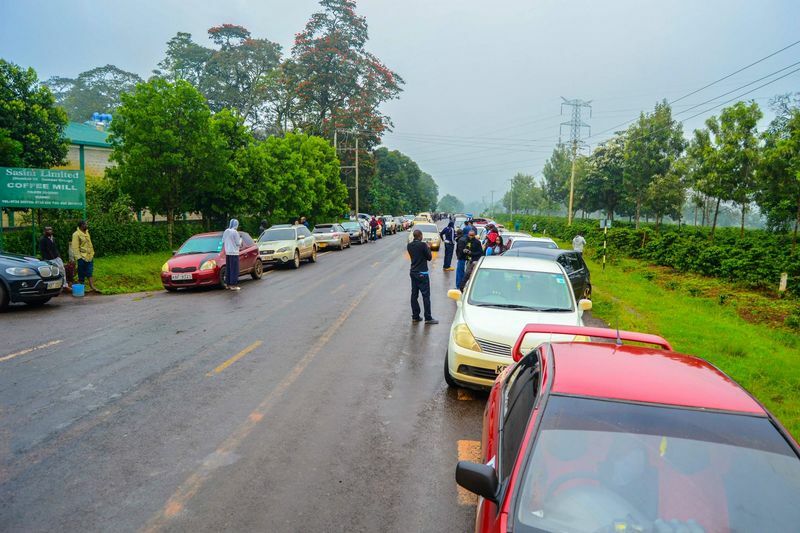 Eldoret is a small town (in which I grew up for most of my formative years) and 100 cars jousting for road space along with regular traffic would have caused a logistical headache for everyone. 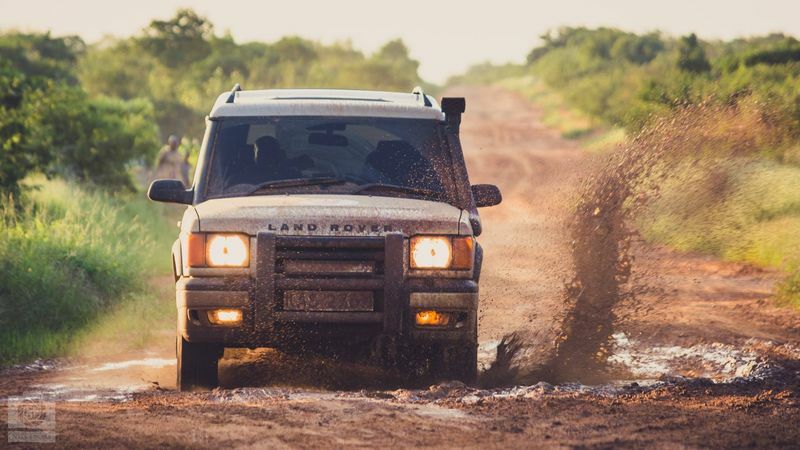 It only made sense to rapidly cut a swath through the regular traffic, get the branded cars as quickly off the main road as possible and let the denizens resume their activities. 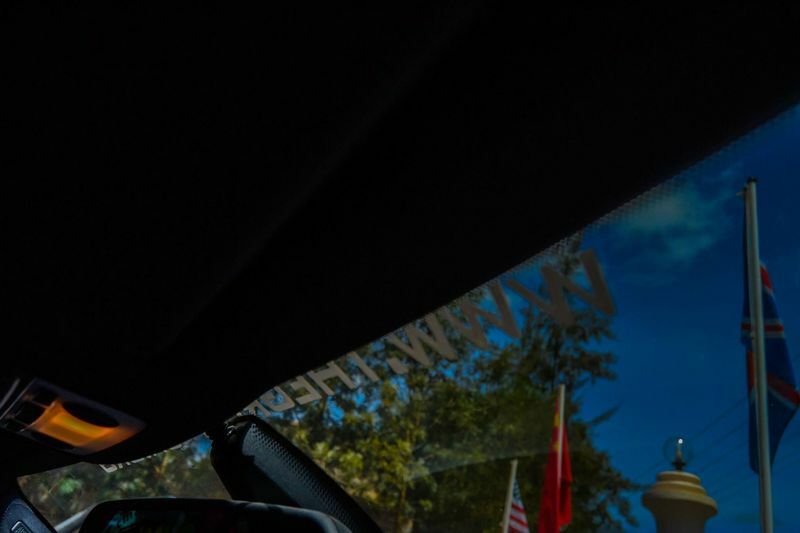 Then came a fourth surprise (on at least one person): the governor would lead us to the rescue center, and if we didn’t mind, would we be sporting enough to let him drive one of the cars? 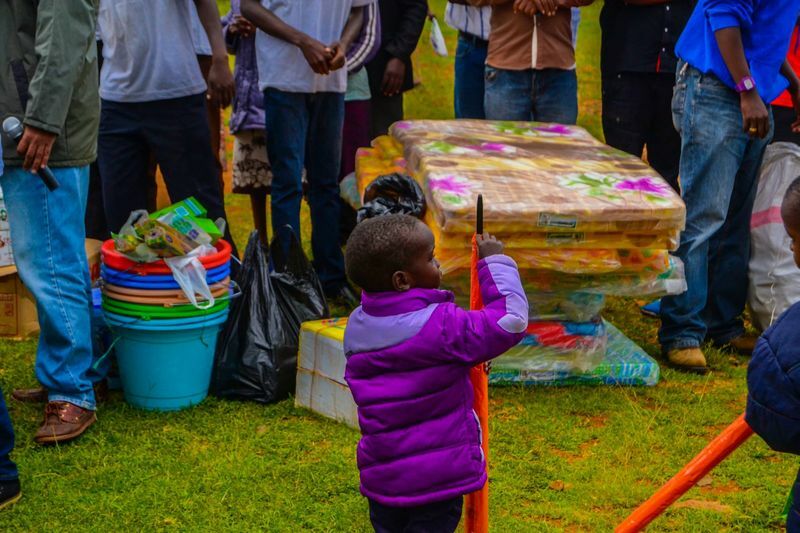 As with previous Great Runs, the donations at the children’s home were huge, the air of festivity was palpable, the children were excited and the generosity was without limit. 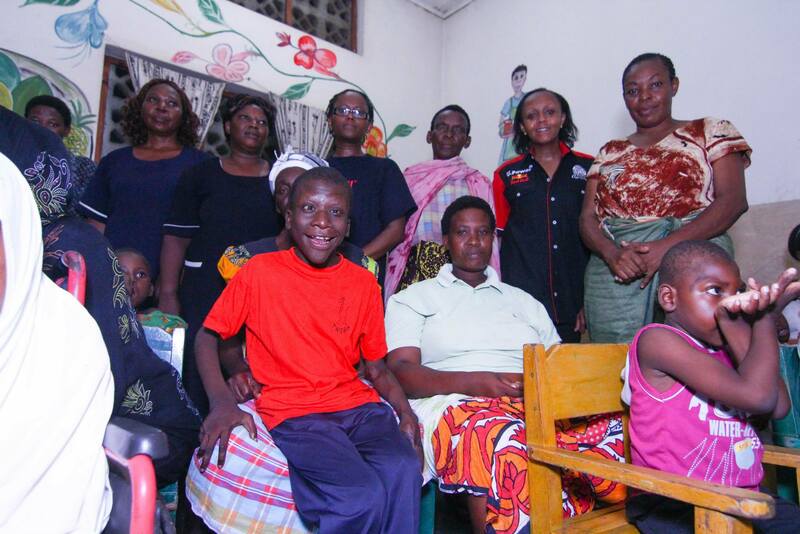 People gave, and gave and continued giving. The weather threatened to turn inclement but the rain, helpfully, held off until much later in the night, long after proceedings had been completed. 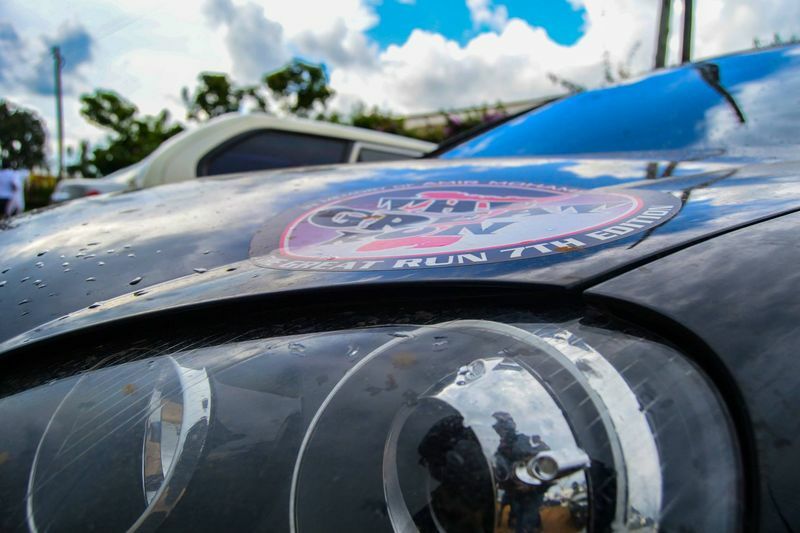 The Great Run had its first two-day tarmac event as participants retired to various hotels to rest their weary bones. Day 2 was the return leg of the journey. Head north out of Eldoret in a steady hillclimb to Iten town, the training ground of any athlete worth his salt; spend some time at the viewpoint gazing at what is left of the Kerio Valley (deforestation is destroying many sights in this country, I must say), carefully trace a path down the valley wall, drive to Kabarnet and past it, Marigat—Mogotio—Kabarak—Nakuru and then back to Nairobi. Again, the drive was without incident, save for one car that blew its engine in untimely fashion in the middle of nowhere. 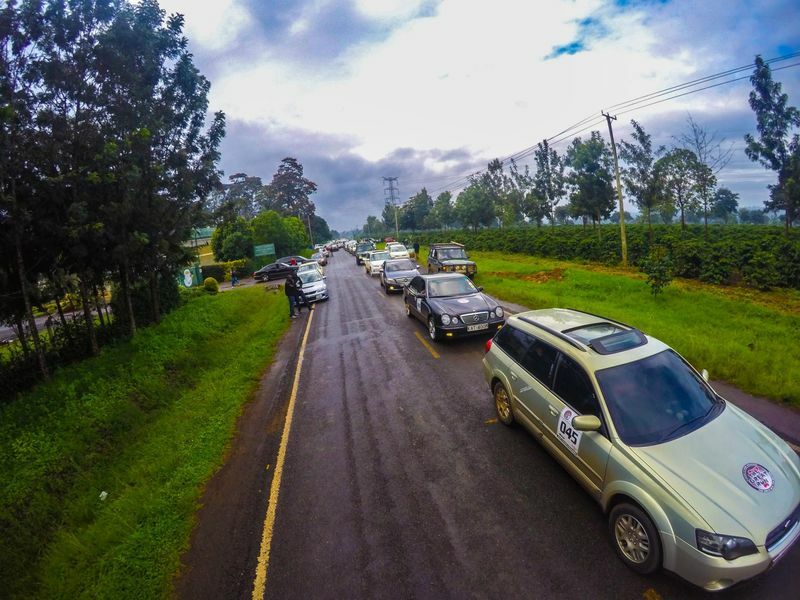 This has been our biggest ever Great Run event, both in terms of attendance (it slightly edges out “The Gr3at Run” held two years ago where we registered 80 cars and drove to Meru via Nanyuki), and in terms of reception. The youthful and highly effective county government of Uasin Gishu ensured things went smoothly, and for that we are forever grateful.